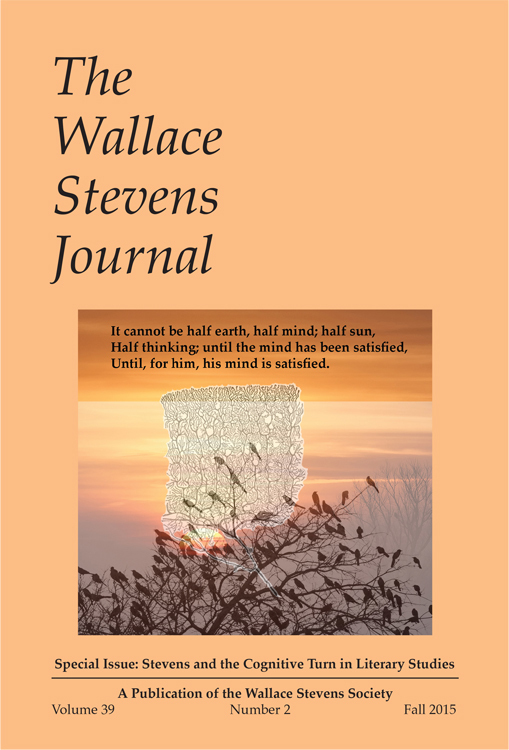 The Wallace Stevens Society promotes the study of Wallace Stevens’ poetry through the publication of The Wallace Stevens Journal. Membership in the Society comes with a subscription to the Journal, which is published for the Society by The Johns Hopkins University Press. The Society also arranges conferences and sponsors panels on Wallace Stevens at national and international conventions. This website contains not only a useful concordance to Stevens’ poetry, but also valuable information about upcoming events, submission guidelines for articles, links to other Stevens resources, subscription and contact information. 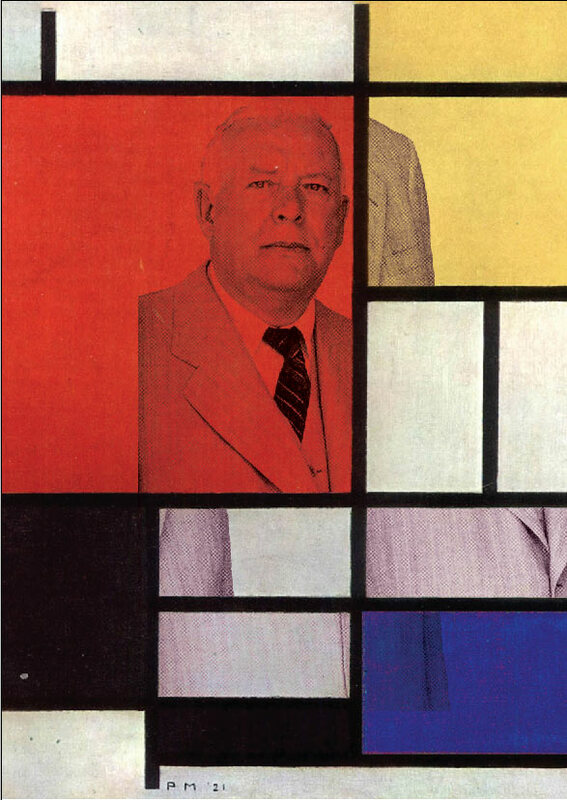 Devoted to all aspects of the poetry and life of American modernist poet Wallace Stevens, The Wallace Stevens Journal has been publishing scholarly articles, poems, book reviews, news, and bibliographies since 1977. The Wallace Stevens Journal welcomes submissions on all aspects of Wallace Stevens’ poetry and life. Articles range from interpretive criticism of his poetry and essays to comparisons with other writers, from biographical and contextual studies to more theoretically informed reflections. Also welcome are previously unpublished primary or archival material and photographs, proposals for guest-edited special issues, as well as original Stevens-inspired artistic and creative works. The Wallace Stevens Journal began publication in 1977. You can browse a complete index of articles, or search for a specific keyword. 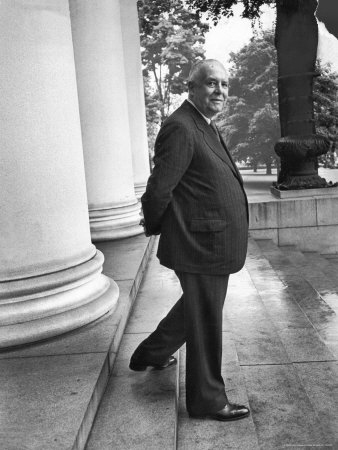 THE SEEDS OF THE WALLACE STEVENS SOCIETY were planted in the late 1960s when William T. Ford, a librarian at the University of Chicago by day and a law student by night, started The Wallace Stevens Newsletter. Four issues of the eight-page newsletter appeared. These usually contained one or two brief essays on Stevens’ poetry, book reviews, news about forthcoming events, abstracts of recent dissertations, a current bibliography, and poems paying tribute to Stevens. After completing his law degree in 1972, Ford moved to Los Angeles, but without a university connection, he could not continue the Newsletter. In 1975, soon after Holly Stevens sold her father’s letters, manuscripts, and library to the Huntington Library in San Marino, California, Ford received a phone call from Robert H. Deutsch, an English professor at California State University at Northridge, asking if he would be interested in reviving The Wallace Stevens Newsletter now that the Stevens material was located nearby. This led to the founding of The Wallace Stevens Society and the beginning of The Wallace Stevens Journal. You may purchase membership through Johns Hopkins University Press.